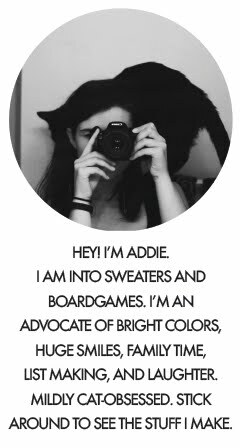 Addie Marie: "Nothing is / but what is not." My fabulous mom sent me my tutu, so I broke it out today in honor of the beautiful weather. It was so nice out! Everything was melty, and it practically felt like t-shirt weather (at least for us crazy Minnesotans. Anything above 30 degrees feels warm this time of year!). This thing is so frothy and fun! Wearing it really made my day better; seeing people's reactions is delightful. Things like a nod and, "I approve," "Your outfit is ridiculous. I love it," and "That skirt is hot!" Haha. My friend Ashley was good enough to come out on the pond in front of our dorms to take these pictures in the setting sun. I've been wanting to get out here for pictures for a long time, but... I live on the 4th floor. It's a lot of effort to go up and down the stairs, and even harder to convince someone to come with as a favor. But I'm super excited with how these turned out! Ahh, busy next couple of weeks. My last day of class before spring break is in 12 days, and I am so psyched to go home! Besides seeing everyone, it will be really nice to eat real food, drink real water, sleep in my own bed, and rest up a bit. Maybe get on a normal sleeping schedule. (I almost never sleep in here, it's actually really impressive. But going to bed early is terribly difficult!) Okay, off to study Macbeth. What about you guys? If you're in school, what are your plans for spring break? Ahh, just got done with a long day of classes (including semi-finals, bleh), and now I am listening to music, eating a divine chocolate creme egg and reading your blog. 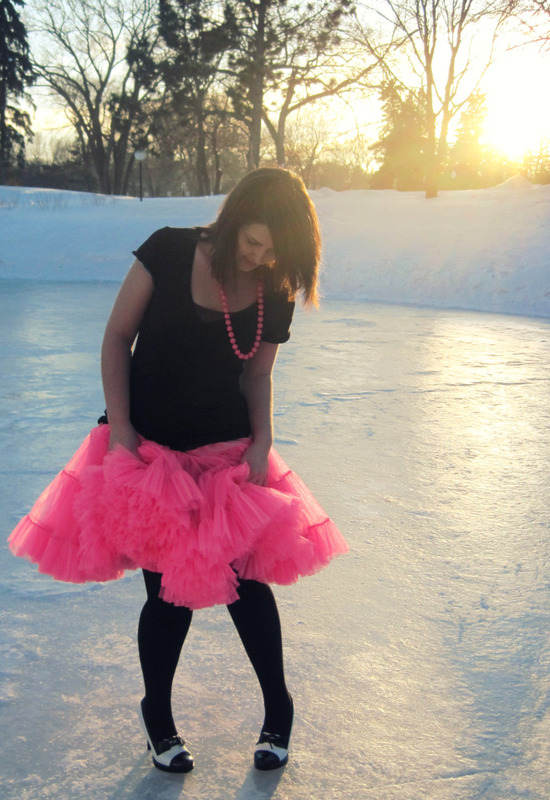 *Happy sigh* I miss you and your pink tutu (which I have as yet to meet, ahem). We should talk soon ok? too cute, and I too approve, but ah it is not warm enough to not have a sweater dear!! Carly - :D YES, make one! Dana - Oh darling! Yes, we need to talk soon. I'm glad you got to relax a bit... midterms are killing me too, if it's any consolation! (I'm sure it isn't.) Good luck, & let's just look forward to break, shall we? Mara - Thank you very much, on all accounts! Cha Cha Cha...I love your pettycoat...sooo lovely Addie.